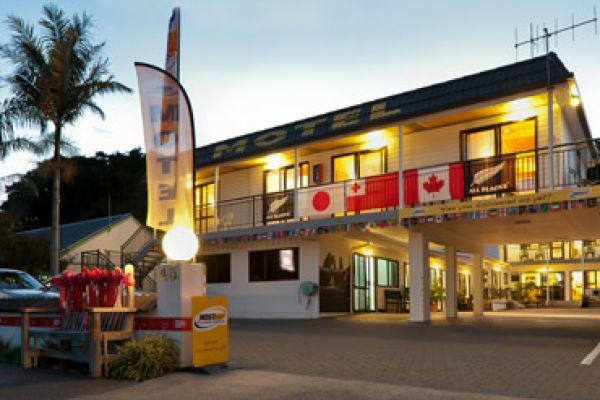 Outrigger Motel is a family-run motel located in central Paihia, offering warm, welcoming hospitality with comfortable and quiet accommodation for your visit to the stunning Bay of Islands. 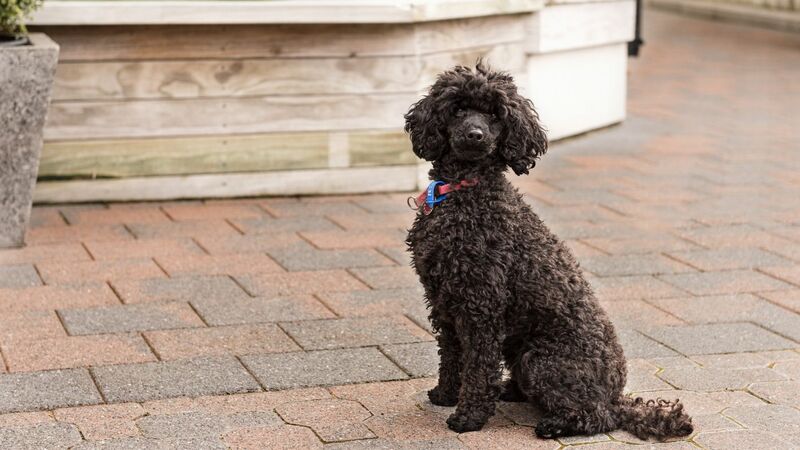 We are a short stroll from Paihia’s shops, restaurants and beaches, with easy access to all the water, land and air activities that this beautiful destination has to offer. 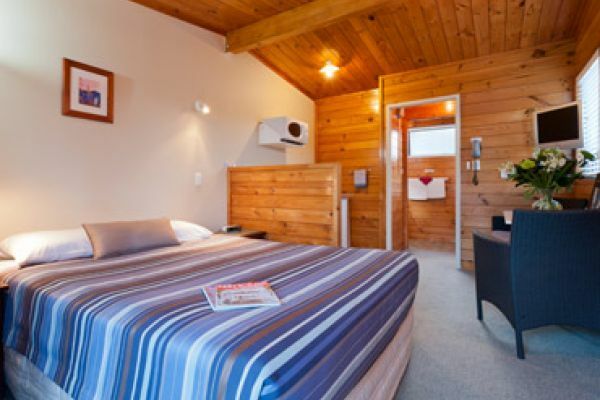 Our motel units are self-contained with accommodation page. 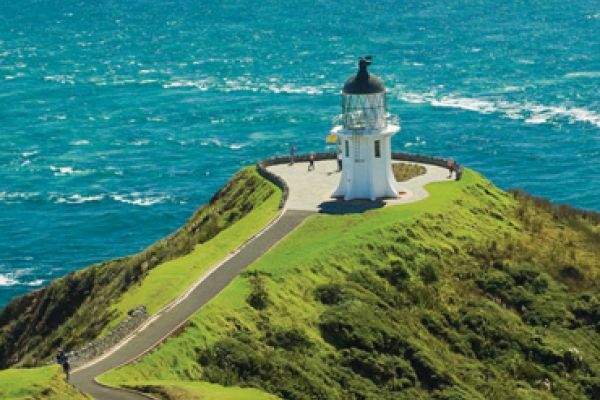 The Bay of Islands, “where New Zealand stories begin”, is rich with culture, history and adventure possibilities – or you can just relax on our picturesque beaches. Look at Our Top 10 Must-Do Attractions and take advantage of our free activity booking service at reception. Yang and Lee at the Outrigger Motel in Paihia. Outrigger Motel has immaculate, clean and sun-drenched units. All rooms have comfy beds, modern kitchens, pristine bathrooms, and relaxing outdoor seating. "Thanks heaps for the stay. Loved how clean and tidy it is and so close to everything. Cheers!"